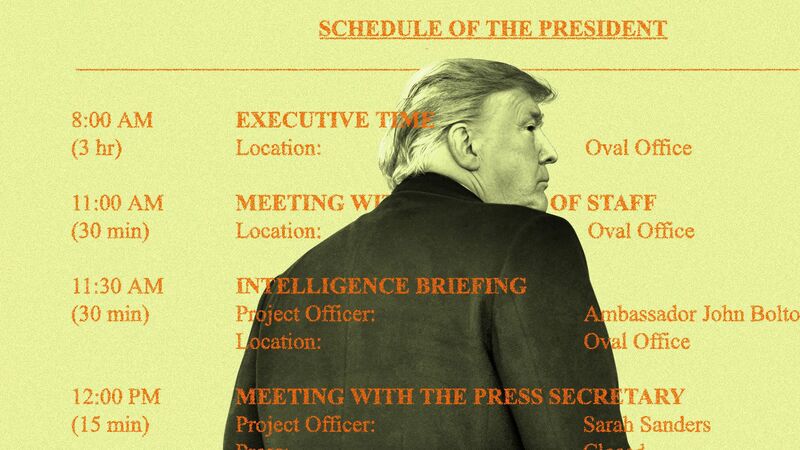 Pretty interesting read and take on why Trump does his scheduling and planning the way he does. 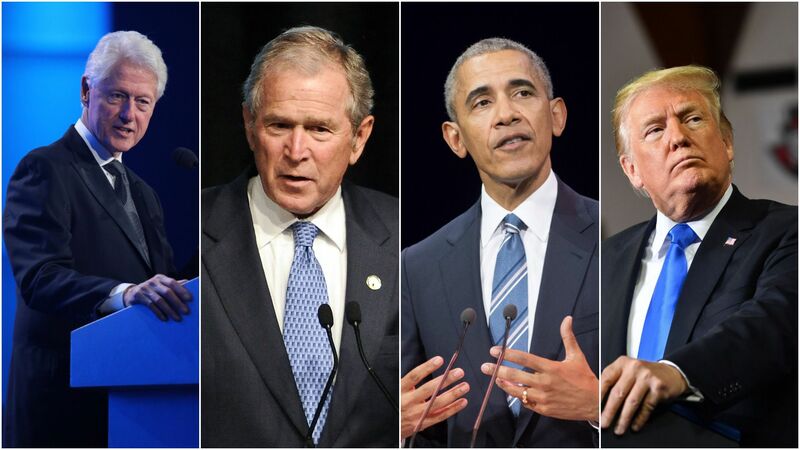 We spoke with former top aides to presidents Barack Obama, George W. Bush and Bill Clinton. His desire for short and bullet-point briefings is also telling to me, and I think it’s why he sometimes misses the nuance of a situation. He doesn’t like to dig deep and read about the finer details! But I have to agree with the death by meeting. Too much of that can ruin productivity and creativity. Now whether that’s an admirable trait for a President, I’m not so sure.